The Hellbender wader series is perfect for the passionate but casual fisherman. 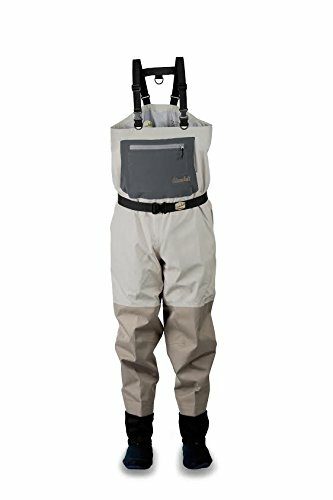 This 4-ply wader will keep you dry and comfortable. Even though the tough nylon outer shell is puncture resistant we decided to put extra protection on the knees and shins - the spot that takes the most abuse. 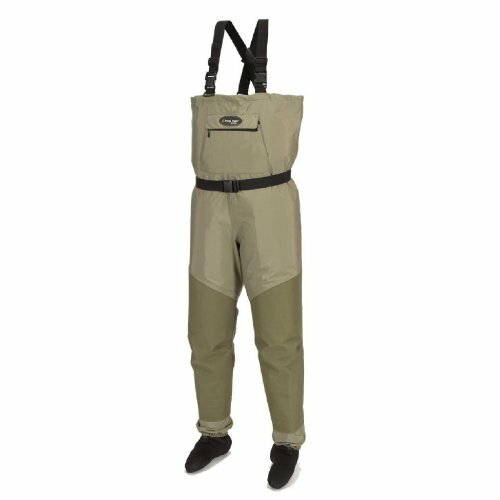 This is a wader with performance and quality for a great price. Hellbender Stout stockingfoot wader. The Hellbender wader series is perfect for the passionate but casual fisherman. The 4-ply Dri-Pore C3 waterproof breathable technology will keep you dry and comfortable. 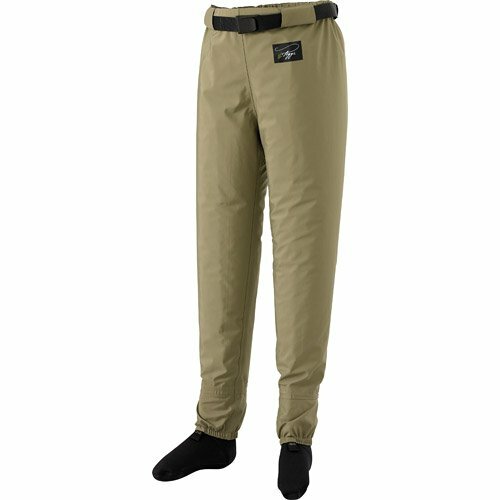 you'll get performance and quality from these guide pants at a great price. The Hellbender wader series is perfect for the passionate but casual fisherman. The 4-ply Dri-Pore C3 waterproof breathable technology will keep you dry and comfortable. you'll get performance and quality from these guide pants at a great price. Why Buy the New $550 Simms G4 Pro Jacket? - What to Do When you Fall in the River! Why Use a Wading a Simms Wading Staff?